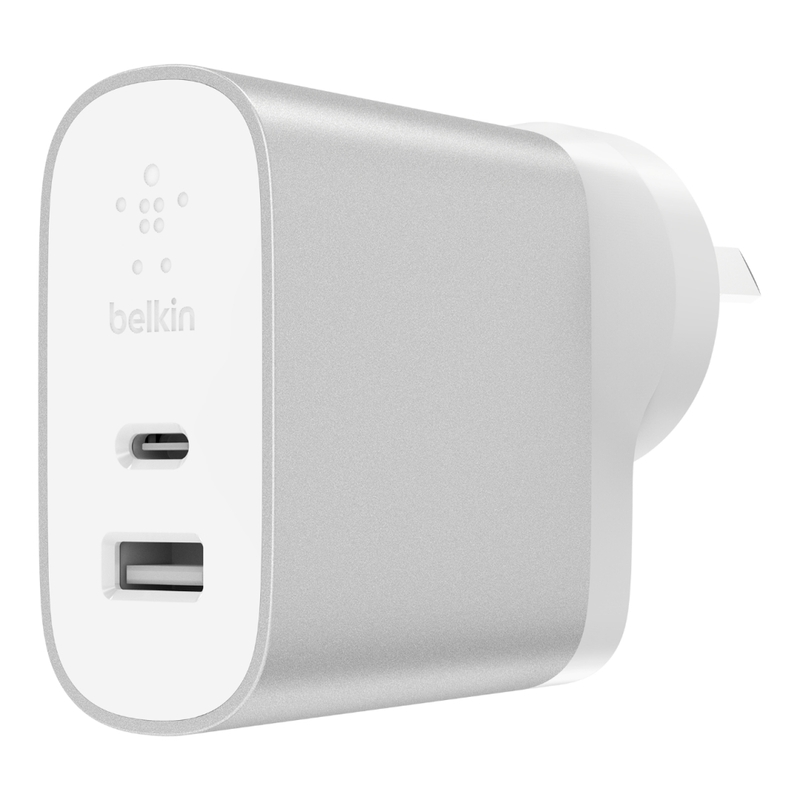 Power up USB-A and USB-C devices at the same time. 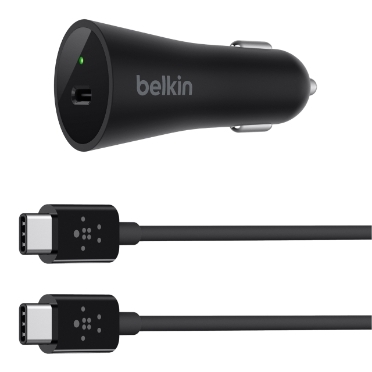 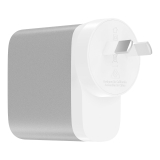 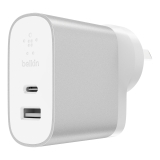 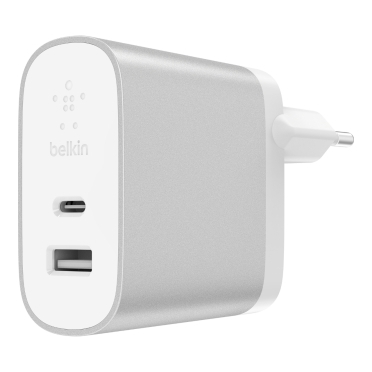 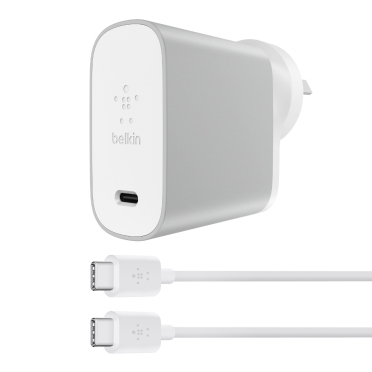 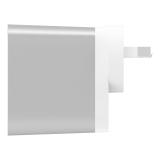 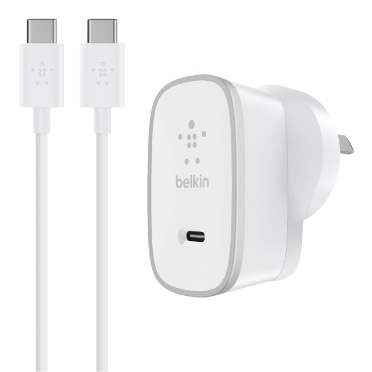 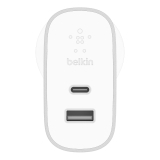 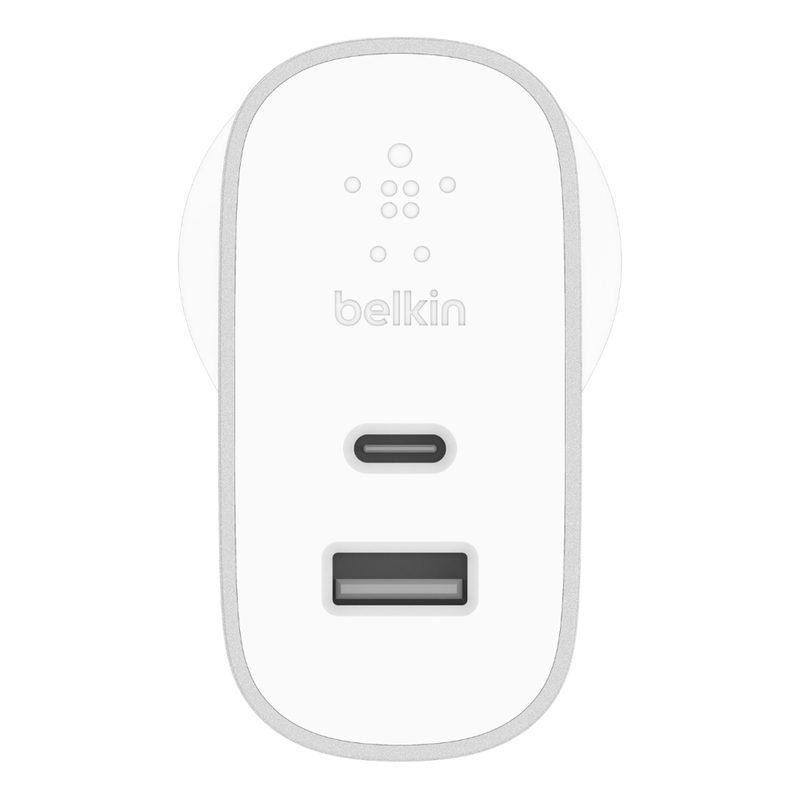 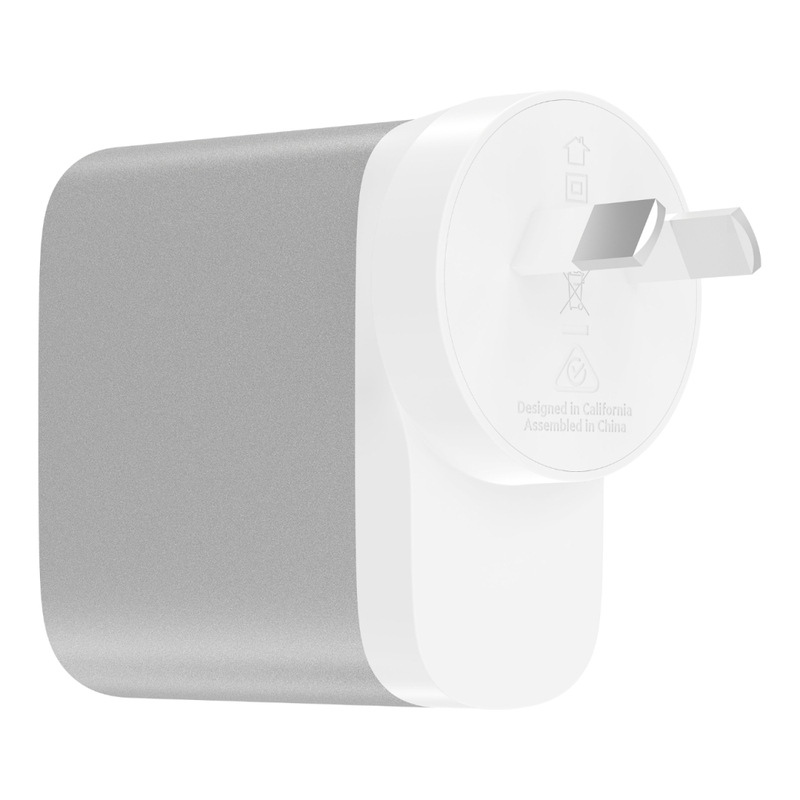 This single charger delivers 27W to a USB-C port and 12W to a USB-A port. 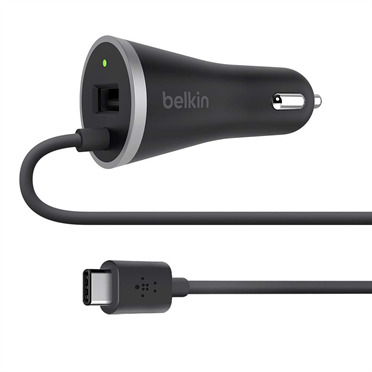 USB-C port features Power Delivery technology that reads how much power your attached device requires and provides exactly what is needed for an optimized fast and safe charge. 39W and the USB-A and USB-C provides maximum flexibility.